Elegant Contemporary Unit With Fantastic View 3 Beds 150 sqm Live a lavish life with this three bedroom and three bathroom unit that's elegantly designed with a contemporary interior. Cozy Contemporary Unit With A Nice View 2 Beds 67 sqm This two bedroom and two bathroom unit with a contemporary interior comes fully furnished and is available for rent at a competitive price. It has a nice view of the city from the 6th floor of a high-rise building at the heart of the cosmopolitan soi Sukhumvit. 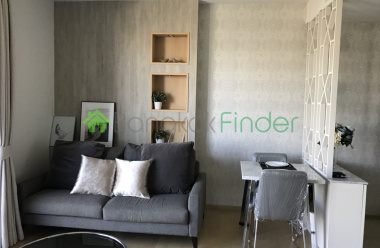 Cozy 2 Bedroom Unit In Thong Lo 100 sqm This cozy two bedroom and two bathroom unit with a contemporary interior comes fully furnished and at a very competitive price. It is conveniently situated at the heart of the cosmopolitan area of Thong Lo - giving you easy access to what the city has to offer. 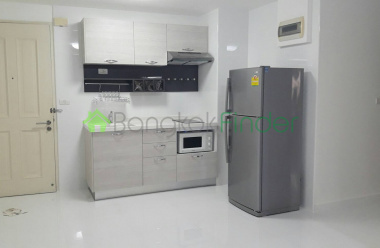 Contemporary Studio Unit In Thong Lo 43 sqm A perfect place to come home to after a busy day at the office, this studio unit with a contemporary interior is definitely perfect for a young proffesional like you! 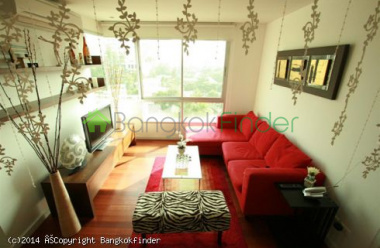 It is conveniently situated at the 22nd floor of a high-rise building in the middle of the urban soi of Thong Lo. Spacious Contemporary Unit In Thong Lo 1 Bed 54 sqm This spacious one bedroom and one bathroom unit with a contemporary interior comes fully furnished and at a very competitive price. It is conveniently situated on the 8th floor of a low-rise building in the middle of soi Sukhumvit - giving you a great view of the greeneries outside. 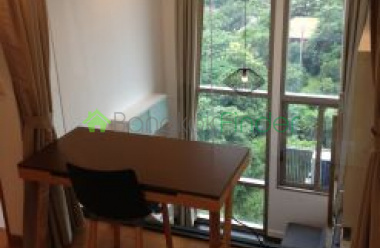 Elegant 1 Bedroom Unit In Thong Lo 55 sqm An elegant one bedroom and one bathroom unit with a contemporary interior, this unit is definitely perfect for a business executive. 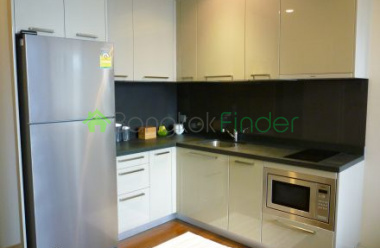 Spacious 2 Bedroom Unit Thong Lo 152 sqm BTS This spacious two bedroom and two bathroom unit with an elegant contemporary interior comes fully furnished and at a competitive price. It has a great view of the city from the 7th floor of a low-rise building in the cosmopolitan area of Thong Lo. 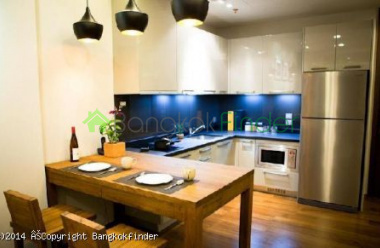 Spacious Contemporary 2 Bedroom Unit In Thong Lo 78 sqm Live comfortably and privately while enjoying a cosmopolitan way of living with this two bedroom and two bathroom unit with a modern contemporary interior. It is conveniently situated at the 12th floor of a 23-storey building in the middle of the urban area of Thong Lo. It comes fully furnished and at a very competitive price. 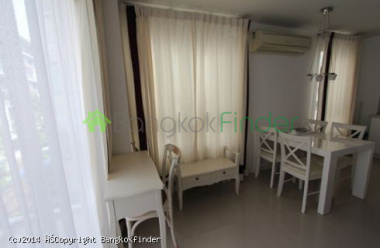 Cozy 2 Bedroom Unit In Thong Lo 62 sqm This cozy two bedroom and two bathroom unit with a contemporary interior comes fully furnished and is currently available for rent at a very competitive price. 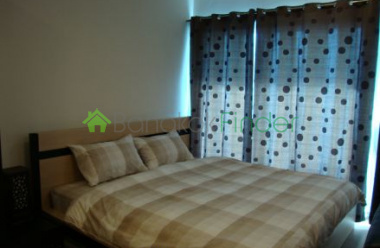 It is conveniently situated on the 4th floor of a low-rise building in the heart of the cosmopolitan area of Thong Lo. 1 Bedroom Duplex Type Unit Thong Lo 40 sqm With a cool green view from the 6th floor of a high-rise building in the cosmopolitan area of Thong Lo, this luxury condo comes fully furnished and at a very competitive price - definitely an ideal home for a busy professional! Experience a private and serene living with this duplex type one bedroom and one bathroom unit with a contemporary interior. Duplex Type 1 Bedroom Unit Thong Lo 41 sqm Experience a private and serene living with this duplex type one bedroom and one bathroom unit with a fantastic view of the northern part of Bangkok from the 9th floor of a high-rise building in the cosmopolitan area of Thong Lo. It comes fully furnished and at a very competitive price - definitely an ideal home for a busy professional. 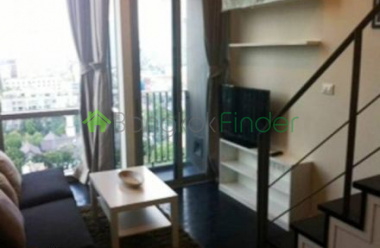 Classic 1 Bedroom Unit In Thong Lo 57 sqmThis one bedroom and one bathroom unit with a classic interior is situated on the fifth floor of a low-rise building in the heart of Thong Lo. It has a great view of the pool area and is available for rent at a very competitive price. 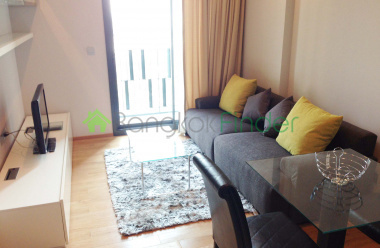 Elegant 1 Bedroom Unit In Thong Lo 43 sqm This elegant one bedroom and one bathroom unit with a contemporary design can provide you comfort, privacy and security amidst the busy area of Thong Lo making it a perfect home for a busy executive. Escape the fussy urban life. 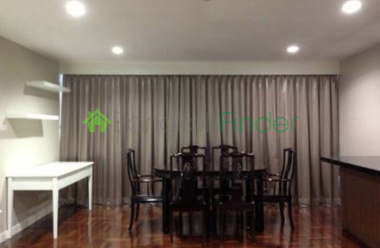 1 bed 54 sqm corner unit condo Thonglor BTS A very desirable proposition, a cosy condo for rent in one of the best locations in the city at the heart of one the city's most dynamic neighbourhoods. Duplex 1 bed 33 sqm Thonglor BTS rent This is a unique kind of residence designed with the upwardly mobile mind - the single tenant or the couple who want a home they can enjoy - with personality and great design flair. Contemporary Duplex Type Unit 1 Bed 38 sqm This duplex type condominium with a combination of classic and modern interior has one bedroom and one bathroom - just a perfect size for a busy professional or a newlywed couple. 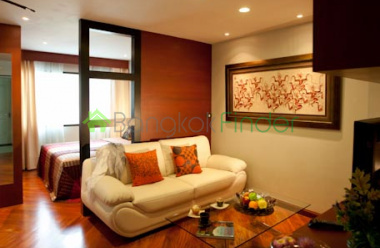 It is situated in the 9th floor of a high-end condominium in the centre of the cosmopolitan soi Sukhumvit.